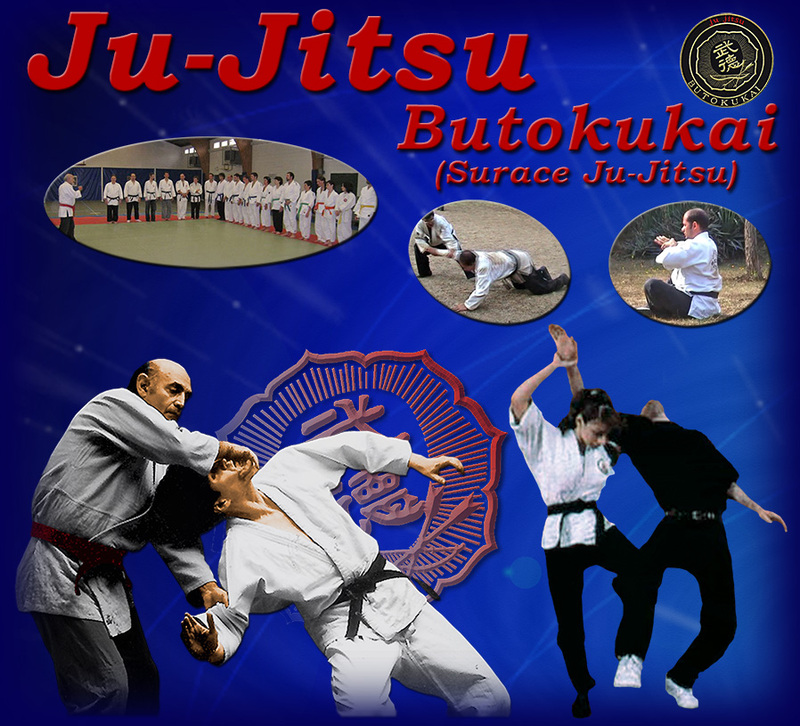 The Butokukai, the Japanese imperial academy of martial arts until the end of the second world war, brought together the Grandmasters of the 11 most important schools of JuJitsu. They were given the mission, by order of the Emperor, to work out a synthesis of the most effective techniques of their schools. This synthesis was known as the « supreme method », since it was designed to be the best method of self-defence ever conceived. Particularly effective and structured, it was taught only to a particular elite who refused to teach it after 1945, so as to follow their traditional Nipponese ethics. Following a series of exceptional circumstances, detailed in his book « La plume et la main vide », Grandmaster Surace, 10th dan Menkyo Kaiden, remained the only holder of the secrets of this art, and other high-level authentic Japanese martial arts. From 1988 he started bringing it out of the shadows, by spreading it through the world, to prevent it falling into oblivion, since it is part of mankind’s universal heritage. This very sophisticated form of JuJitsu makes it possible to defend oneself with real and non-violent efficiency, it brings astonishing benefits for physical and mental well-being, and it is inspired by a philosophy of high ethical and practical value. The 7 rules of Bushido are uppermost: love of the truth, courage and bravery, benevolence towards humanity, sense of justice, sincerity, honour, honesty, harmony between different members.